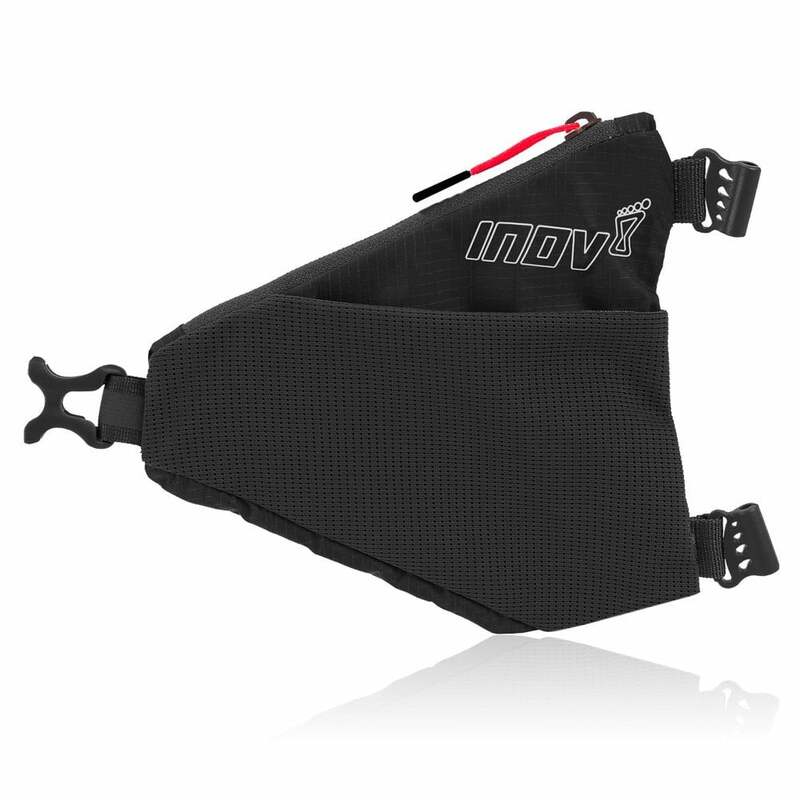 Inov-8 Mesh Pocket is a functional, 1-litre stretch mesh pocket compatible with all inov-8™ packs such as the Race Elite Extreme 10. It attaches securely onto either shoulder strap and provides instant access to essential kit when on the move. It features a zipped main compartment with two additional mesh pockets, weighs 35g (1.2oz) with an outstanding 1L capacity. Handy mesh pocket for your adventure!